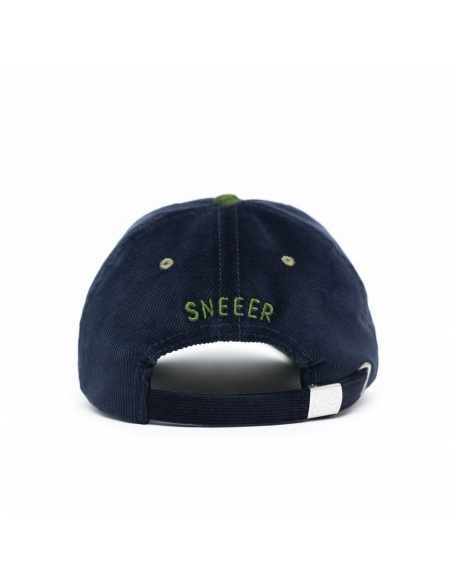 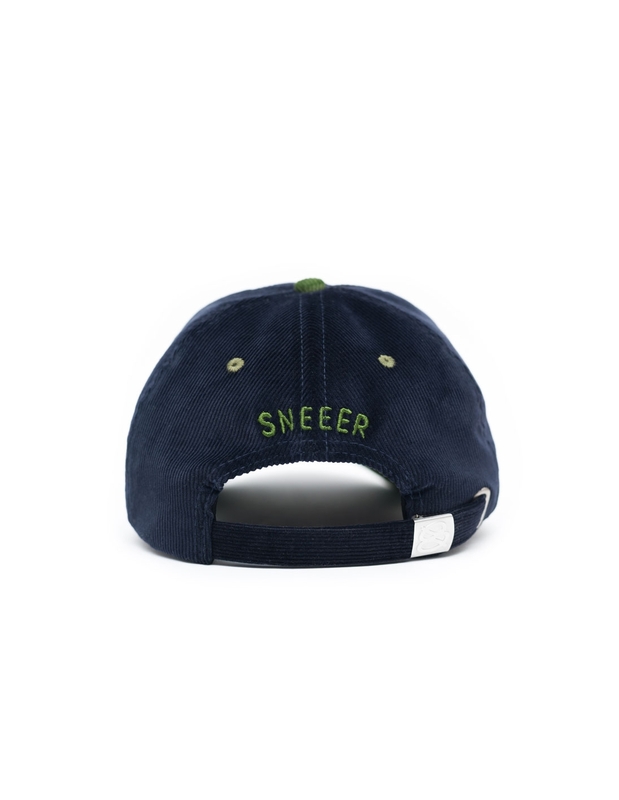 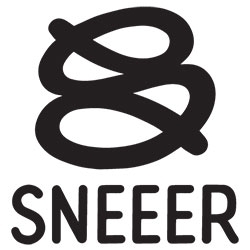 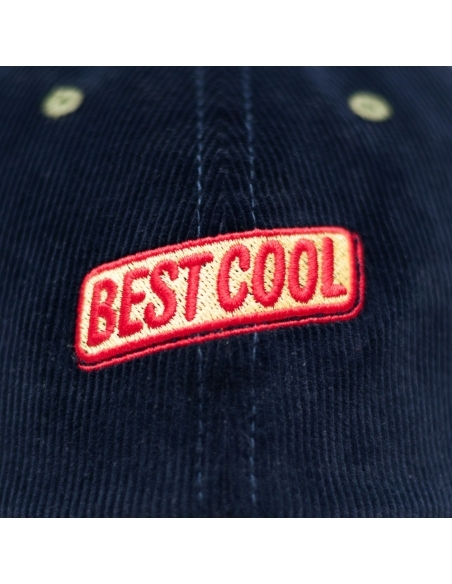 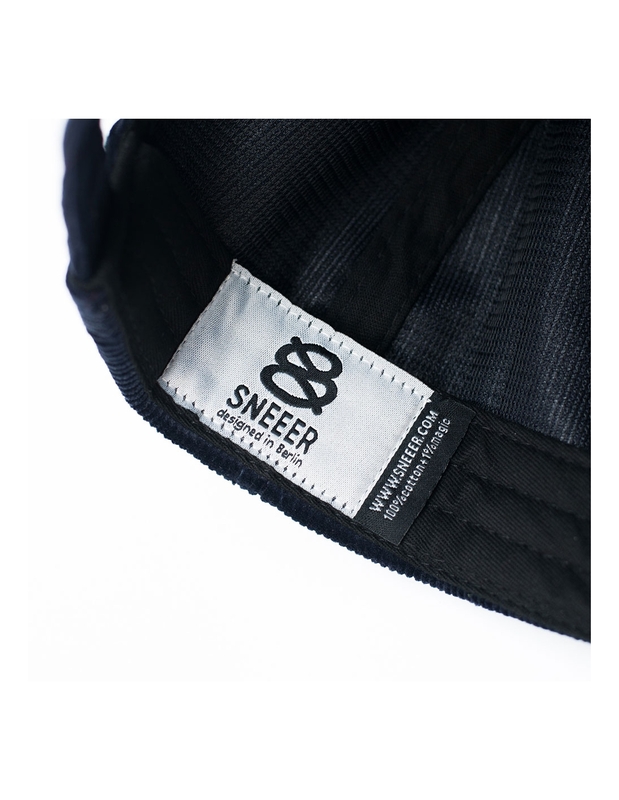 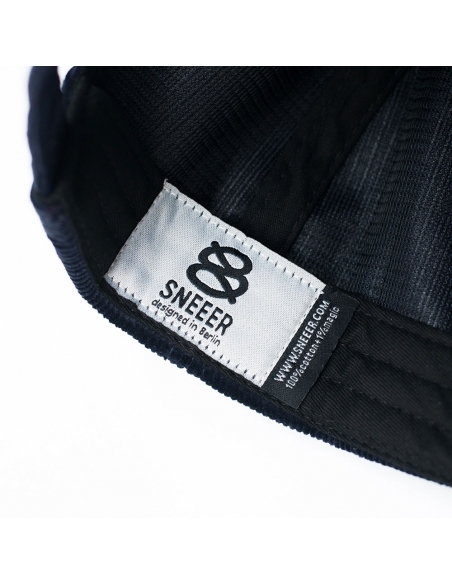 A limited edition of SNEEER's best selling 'BEST COOL CAP'. 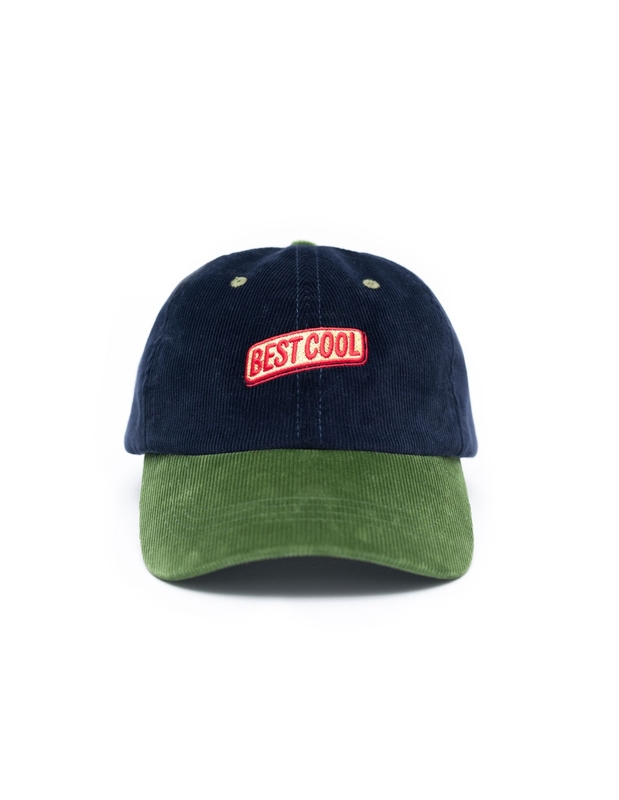 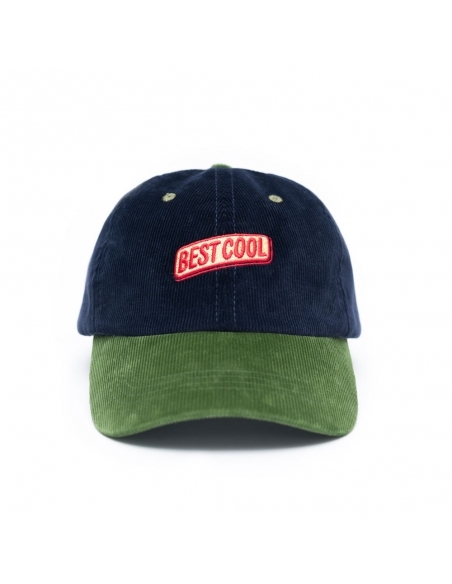 Designed by Rylsee in Berlin, this classic cap is made from velvety soft corduroy. 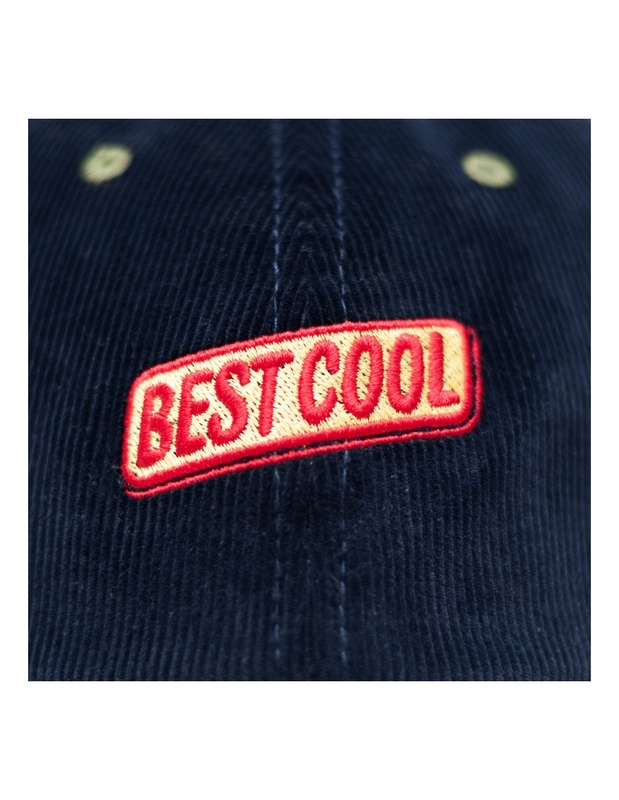 This dad-styled cap is features the iconic 'BEST COOL' embroidery and is the newest addition to the Classic Collection. 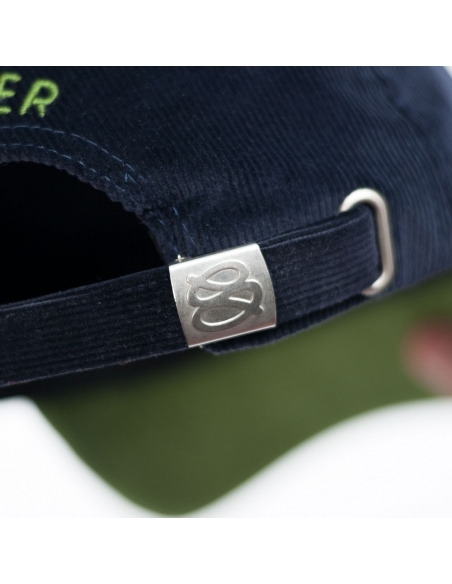 This 6-panel cap is made from navy blue cord and has a contrasting olive green visor. 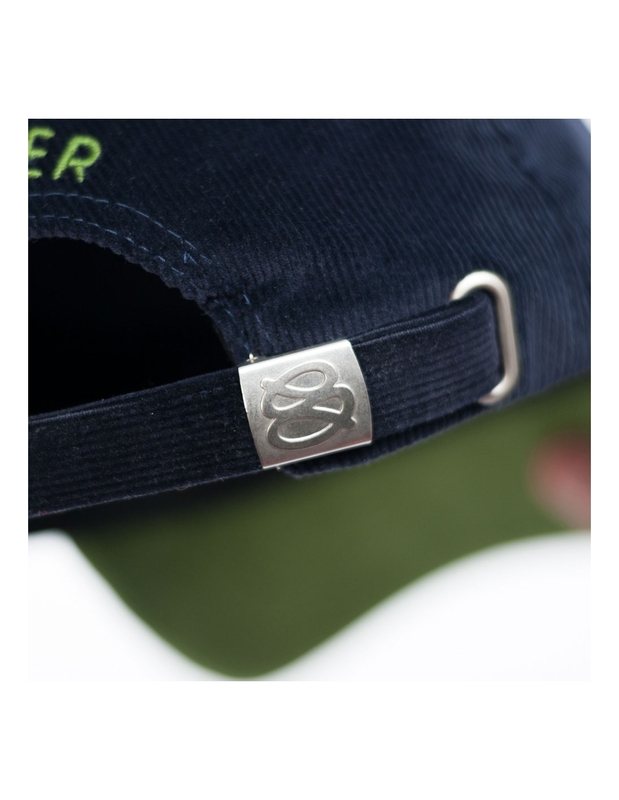 The adjustable back strap is finished with a SNEEER stamped metal clasp to keep you looking fre$h.